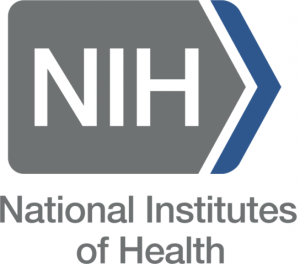 FDA approves Lynparza, companion diagnostic for BRCA-mutated ovarian cancer December 19, 2018: Healio – The FDA approved olaparib for the maintenance treatment of women with deleterious or suspected deleterious germline or somatic BRCA-mutated advanced epithelial ovarian, fallopian tube or primary peritoneal cancer who are in complete or partial response to first-line platinum-based chemotherapy. Read more. Avelumab fails to extend PFS in ovarian cancer January 2, 2019: Healio – A randomized phase 3 trial designed to evaluate avelumab for women with previously untreated advanced ovarian cancer failed to achieve its primary endpoint of PFS. Read more. December 8, 2018: Precision Vaccinations – Phase 2 cancer study evaluating T cell-activating immunotherapy MEDI0457 with MedImmune’s durvalumab targeting several HPV-related cancers. Inovio Pharmaceuticals announced the first patient dosing in a Phase 2 combination study targeting a broad array of cancers associated with the human papillomavirus (HPV), which is a group of more than 200 related viruses. This open-label study is sponsored by Dr. Michael Frumovitz, MD, MPH, of the MD Anderson Cancer Center in Houston, Texas, where the trial will be conducted as part of MD Anderson’s “Moon Shot” cancer initiative. Read more. 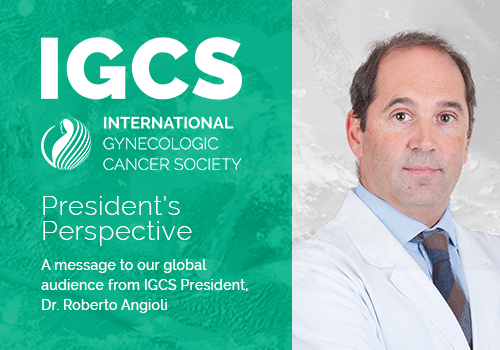 Members-only: View recorded presentations from past meetings, read a collection of abstracts and watch surgical videos in the IGCS Education Portal. 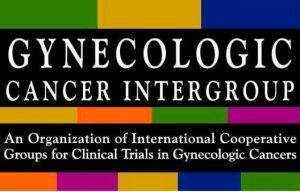 The International Journal of Gynecological Cancer is the official professional journal of the IGCS covering topics relevant to detection, prevention, diagnosis,and treatment of gynecologic malignancies.